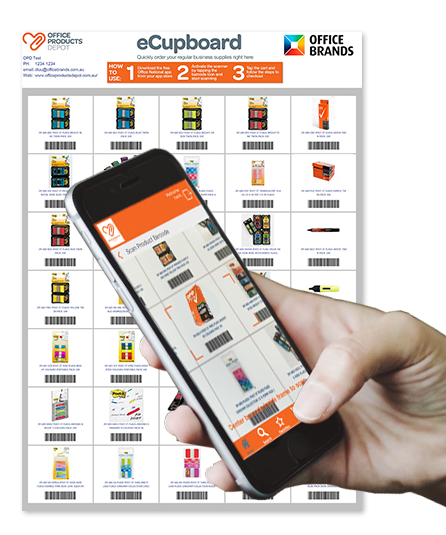 The Office Products Depot App lets you scan thousands of products to add to your order. Simply tap the barcode icon on the top right to activate, then point and scan the barcode on the product. Select your quantity and it's in your shopping cart! Virtual Preview is Office Products Depot's augmented reality function. See how furniture will look in your workspace before you buy it. Take photos to show your colleagues or manager.